I was approached by the incredible team at Woestwork Studio to design and create a marketing video for Sportsgen. Sportsgen is a platform that helps businesses and individuals integrate marketing into their sporting initiatives. 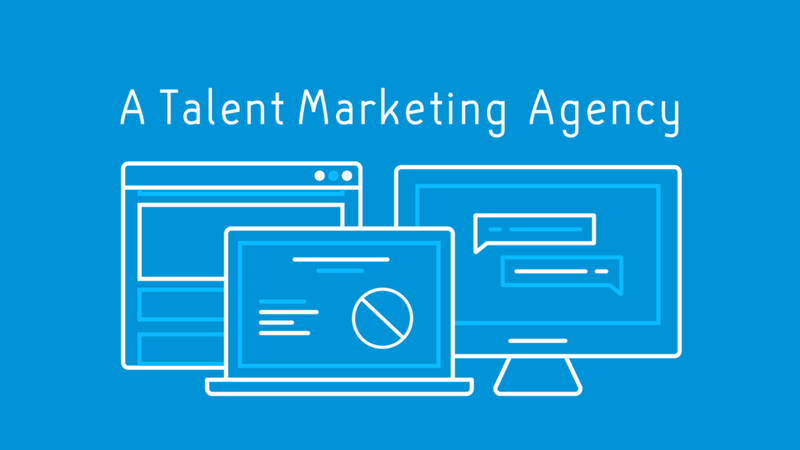 The overall mission of the video was to explain Sportsgen's "Appeal of Talent" mantra in a clean and clear approach. I was approached by the incredible team at Woestwork Studio to design and create a marketing video for Sportsgen. 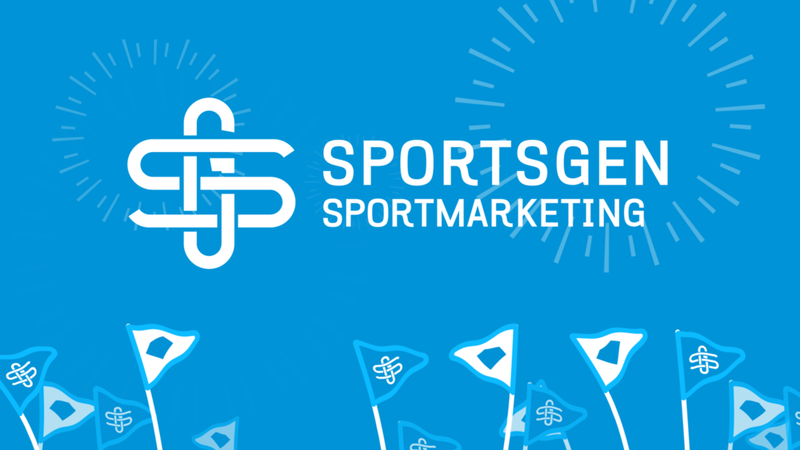 Sportsgen is a platform that helps businesses and individuals integrate marketing into their sporting initiatives.